It goes without saying that you shouldn't just throw things into your school buying budget just to fill it out and make the most of your funding. However, if you do need upgrades, tweaks or enhancements, budgeting season is the time to request them. Here are a few ways you can assess your existing badging situation and determine where you need to make changes. 1. 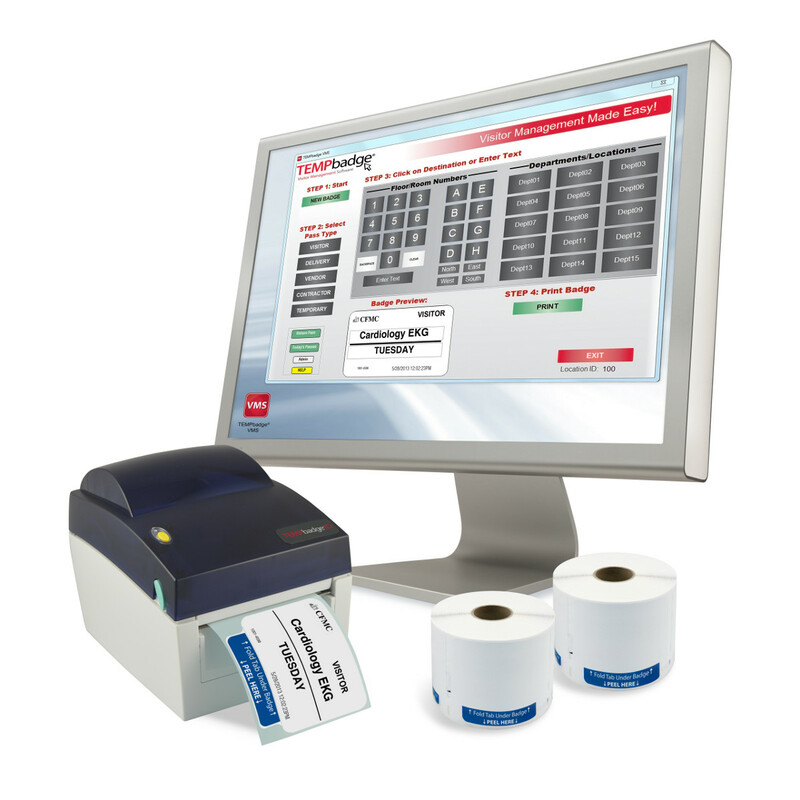 Test your existing ID card printer. 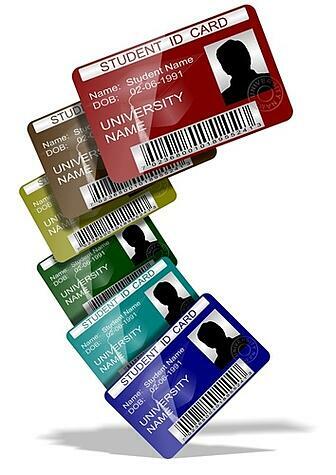 Most schools will print the majority of their new student ID or employee badges at the beginning of the school year. This is when most of the new faces will be arriving, making it the logical time to create the cards. Some schools will print one-off cards over the course of the year as replacements, but many schools won't get a ton of use out of their ID card printers as the school year progresses. This makes it key to test your ID card printer now, before you need to crank it up again at the start of next school year. To test your printer, you can either run the diagnostics programs that come pre-loaded on many printers or just follow the normal steps you'd use when printing a card, but do it as a test. The last thing you want is to turn on your printer at the start of next school year, only to find that the printhead is busted or that you have a serious jam that needs repairing. This will set your badging operation back a few days, leaving you scrambling to make other arrangements. 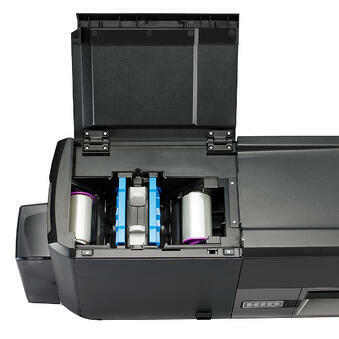 Testing your ID card printer this spring also allows you to see if it's time for an upgrade. If your printer appears to be on its last legs or is headed for some costly repairs, school buying season is the time to consider getting yourself a new model. Getting a new printer now will enable your staff, especially IT and security personnel, to have some time to spend figuring out the printer over the summer months, allowing you to jump right into badging when school resumes. 2. Assess what you have for supplies. "Back-to-school" supplies are a hallmark of every new school year. While your students will need pencils, markers and notebooks, your card-printing office will need printer ribbons, blank card stock, laminating ribbons and more. Over the course of the school year, it's easy to lose track of how much you have of this part or how many boxes of that supply are in the back room. Taking inventory now will help you assess what you're going to need to buy to get ready for next school year, giving you time to work it into the budget. You can buy in bulk, which occasionally gives you better pricing. You don't have to get rush shipping, as you're planning a head, saving money. Your school probably teaches students to not procrastinate. When it comes to your ID needs, it's best to follow that advice yourself as well. 3. Think about other areas where you may want to invest. Since it is budgeting season, after all, now is the time to look into the larger enhancements that you want to make. If your staff has been tossing around new ID or security ideas beyond ID cards, now's the time to do some serious research into what it would take to turn those ideas into reality. For example, your school may be considering adding a Visitor Management program to better track guests on school property, or installing an Access Control system to bring more modern security to your campus. These aren't minor investments; rather they're sizable expenses that need to be planned for well in advance. Looking into them now will give you a better chance of adding them to your budget instead of being told "maybe next year." Just as your teachers tell your students, it's important to do your homework so you're prepared when the time to invest arrives. We've got everything you need to be prepared for next school year. From a new ID card printer to printer ribbons, custom ID accessories and school Visitor Management systems, we've got you covered. Browse our store to see what you need, and remember: online orders of more than $99 ship free!